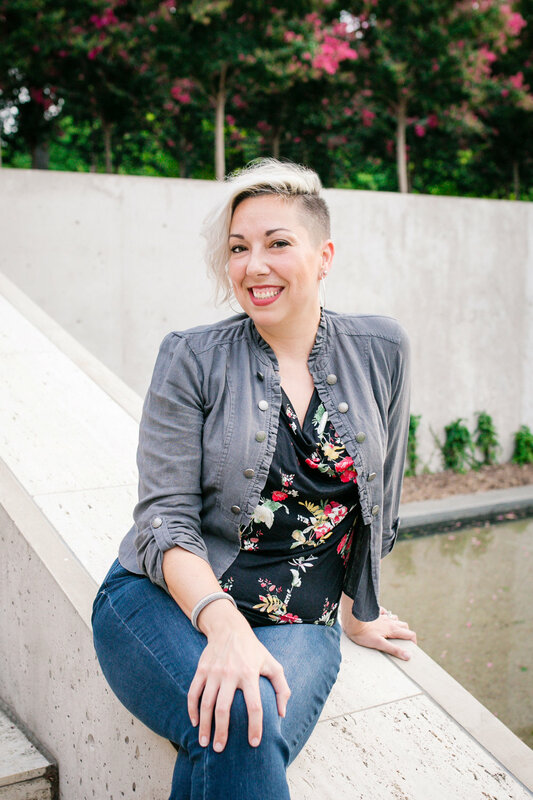 The birth | Fort Worth #girlgang recently met up outside of the beautiful Kimbell Art Museum for a photo shoot with the oh-so-talented Aly Renee Photography. Started off great; each of us getting into the groove. Doula Barb quickly ditched her shoes and started in on serious behind-the-scenes work. Of course, we were running out of light (babies come first) but we managed to get some excellent shots of the amazing women working to leave birth better than they found it. What photo shoot is complete without the obligatory "look-at-each-other-and-laugh" pose? Doula Barb, Founder- Birth & Postpartum Doula, Placenta Encapsulation Specialist in Fort Worth, Your Best Birth Educator and Breastfeeding Educator... barefooted, of course. 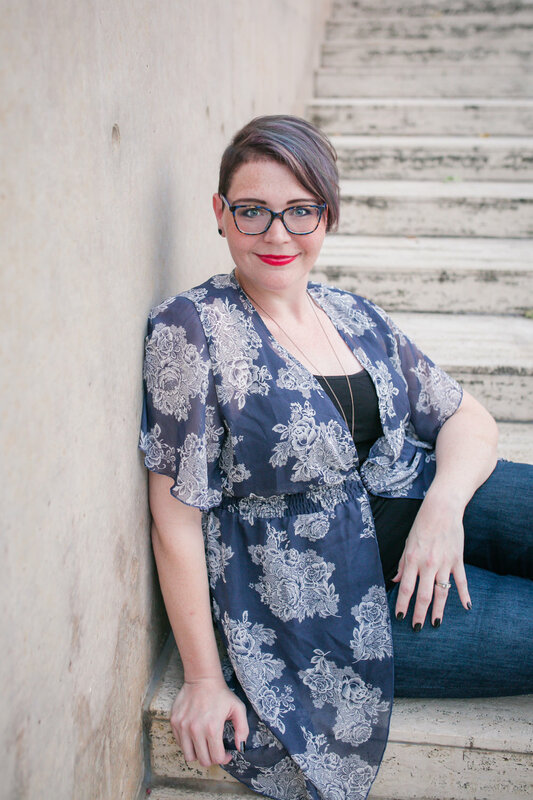 Rachael Ibarra, Birth Doula serving Fort Worth and surrounding areas. We gotta give a huge shout-out to Aly Renee Photography for making this such an easy and smooth process, even after we rescheduled 3 times because of #doulalife. If you're in need of a family photographer, maternity and birth photographer, give her a shout!